Singapore has a flat corporate income tax rate of 17%. 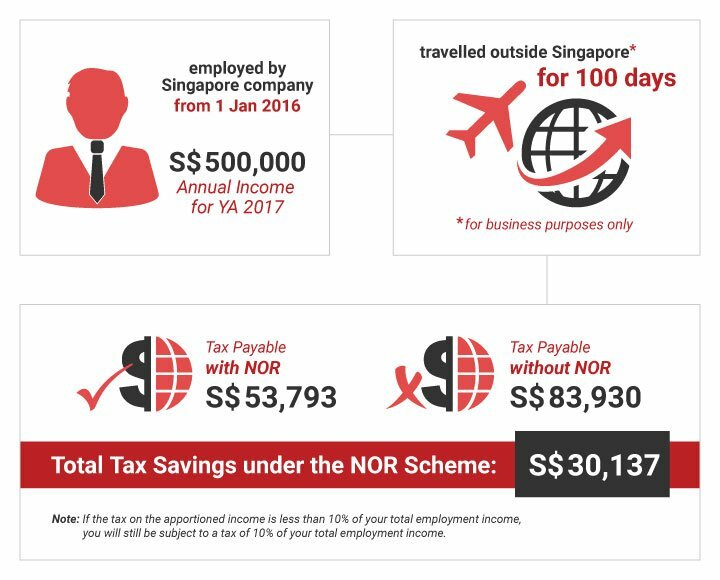 However, for newly incorporated companies, the start-up tax exemption (SUTE) scheme makes the effective corporate tax rate below 6% for annual profits of up to S$300,000. The rate is 7%. All businesses with a taxable revenue exceeding S$1 million per year must compulsorily register for GST. Businesses that do not meet this sum may still register for GST. It is advantageous for companies to register for GST when they are having considerable amount of input GST paid on their purchases and expenses, as they will be able to claim these input GST while submitting GST returns. GST registration and filing services, please visit https://www.singaporecompanyincorporation.sg/services/accounting-and-tax/gst-services/.